Every year the men’s fashion magazine, Esquire nominates a selected group of fashionable men to compete in becoming the Style Maverick of the Year. What these men have in common is that they are men who according to Esquire, push the envelope and break the rules. 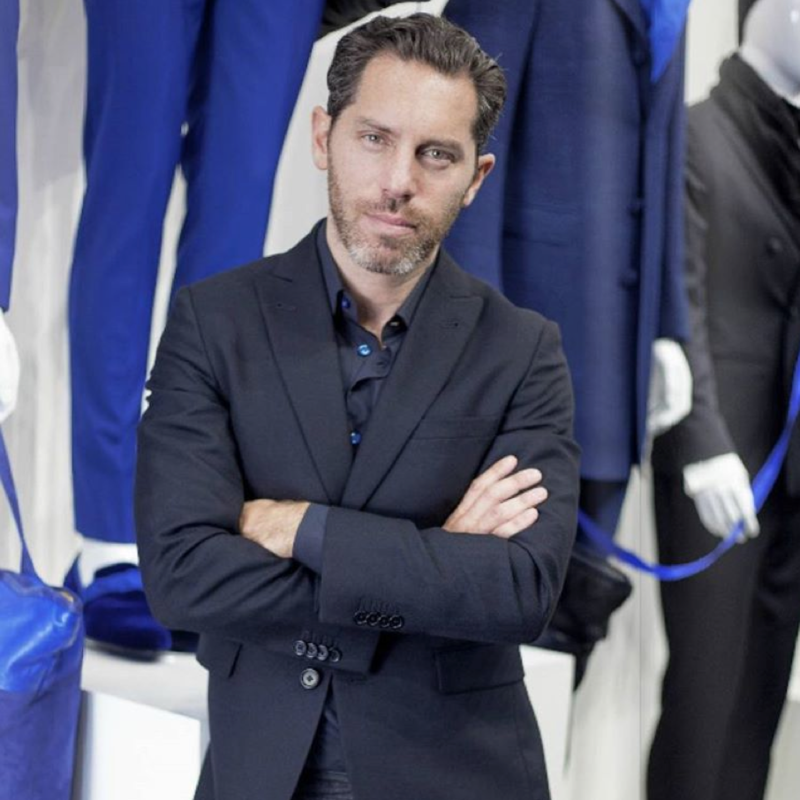 They are known as much for their distinct personal style as the compelling lives they lead. With the help of the public eye, the editorial team at Esquire will choose the most fashionable of the group and feature him in the December 2016 issue. This is where our excitement kicks in, because our brand ambassador, and star athlete, Henrik Lundqvist is one of the running candidates. 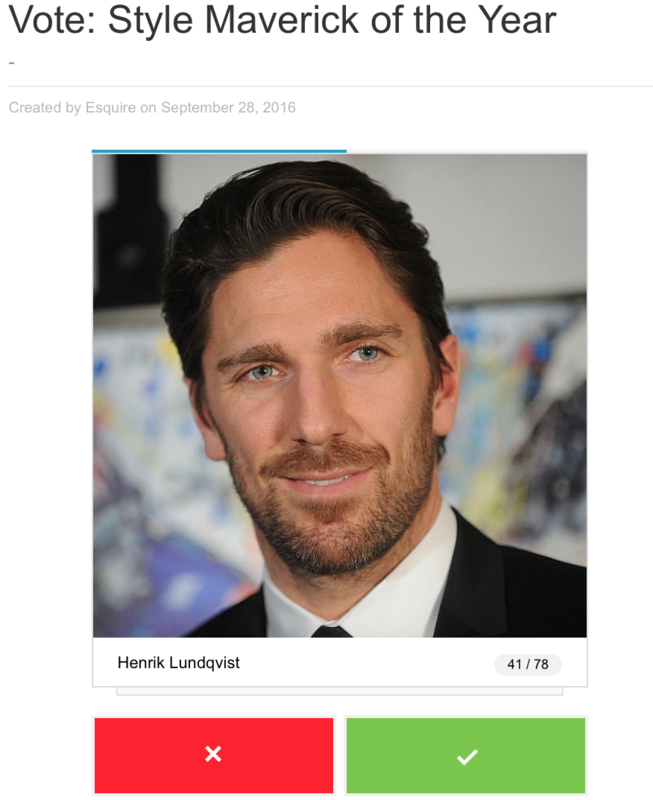 Click here to vote, and make sure to swipe right at Henrik’s picture, so we can all have the pleasure of seeing Henrik Lundqvist featured in the December issue of Esquire.